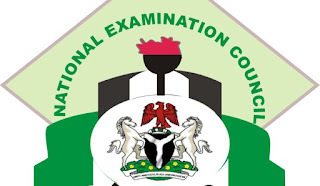 National Examination Council of Nigeria, NECO Launches a New Portal for Registration, Result Checking, Brochures and Manuals for SSCE Internal and External, BECE and NCEE. The National Examination Council, NECO is pleased to announce the launch of their new website along with a new look, we have included some features that we hope will make using the site easier and provide a more interactive experience. On the new and improved portal, candidates can now easily find information on the different exams, register and make online payments for different exams. The available features of the platform include SSCE exam registration, online registration and result checking system procedures and guidelines. Candidates are free to explore the updated portal via www.neco.gov.ng. The Board would be grateful for any feedback.